Tomorrow is National Puppy Day! 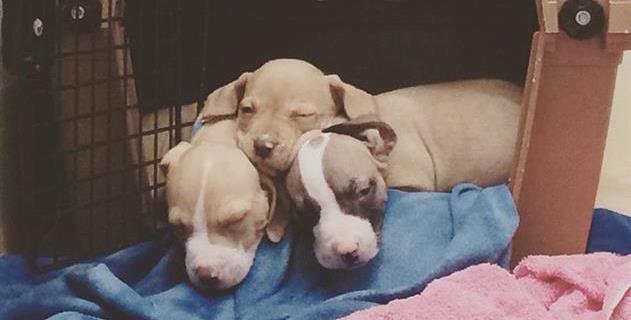 A $150 donation provides a foster volunteer with a bottle kit to feed these precious puppies. 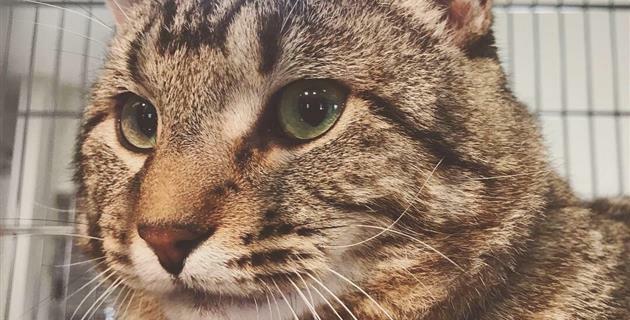 Bodhi - A one year old brown tabby that was adopted on March 9, 2019. 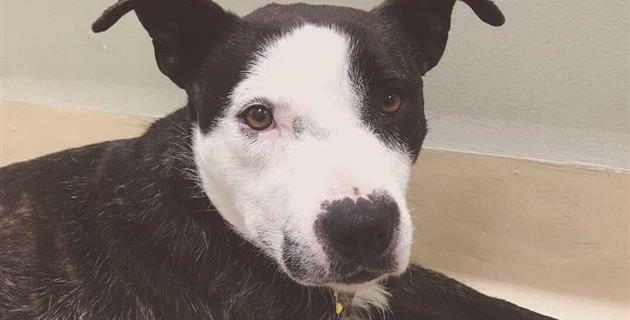 Did you know that the Oregon Humane Society will take in pets from areas that are affected by natural disasters? OHS is currently working with the Humane Society of the United States to help animals affected by tornadoes in Alabama. 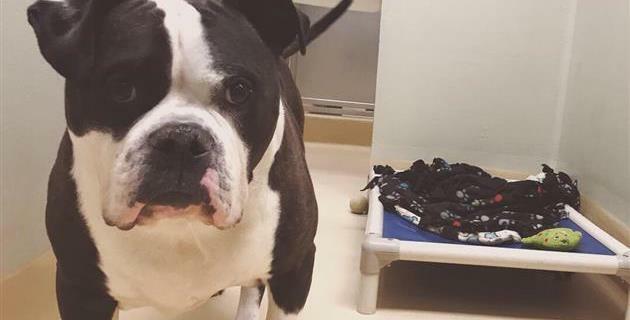 OHS is expected to take in about 50-70 of these pets that were available for adoption at Lee County Humane Society and Southern Souls Animal League. Taking in these pets will make room for the animals directly affected by the tornadoes and free up resources for people that may need assistance. Are you looking to adopt a pet? 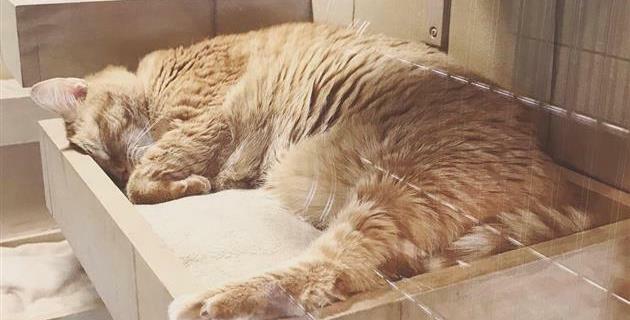 This weekend would be a good weekend to visit OHS! If you adopt this weekend, you will help free up space for the new arrivals from Alabama. And, I'll be hanging out with the dogs from 11am - 1pm tomorrow. Come say hi! 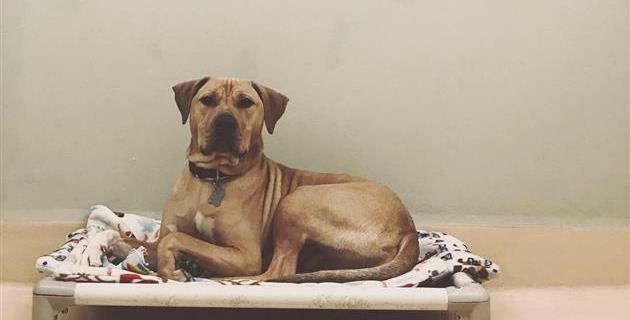 Not looking to adopt, but feel moved to help? Make a donation to our Doggie Dash Fundraiser! This kind of work is where your money goes - saving animals nationwide. This is for the Kitties. I hope all of them get furever homes.Thanks Amanda for all your hard work. Thanks for raising money for such a great cause! Great work guys, help the kitties too. All doggies deserve good homes - Oliver’s lucky to have you! Thank you for joining our Doggie Dash Team! Thanks for joining our Doggie Dash team! Thank you for joining our CBRE Cares Doggie Dash team! I came from OHS and found a GREAT home.